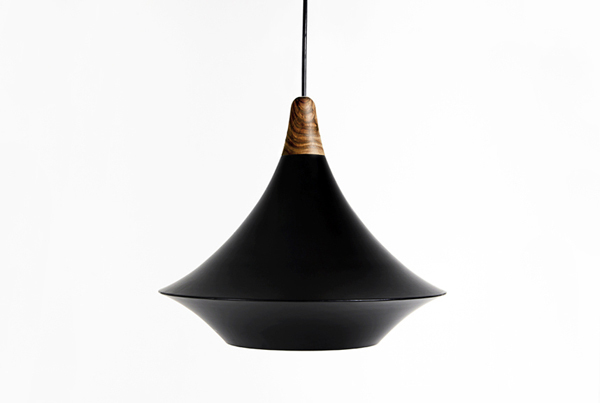 Top is a lamp which interprets the form of traditional Korean tops to modern design. on tap to pursue the harmony within wood and steel. The lamp has a pointed sleek steel body coated in black with a beautiful wooden tip that completes its design with intricate texture. The lamp will not only fit contemporary style homes but can bring a modern touch to a more classic design. Another design is Klassiker lounge chair that was designed to fit human body well and make lounging as comfy as possible. 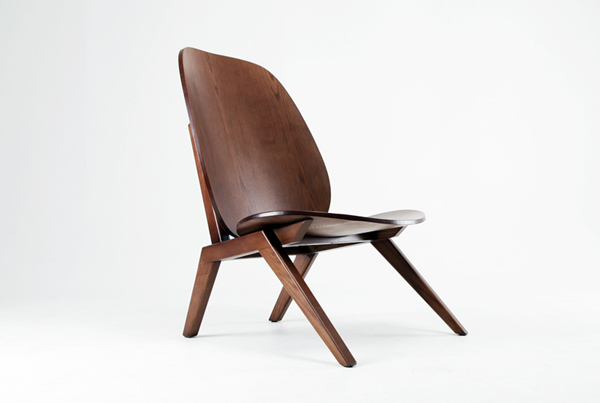 Klassiker Chair is the first lounge chair designed by Minwoo Lee. There is no other objet has more memories of human body than chairs. The more chairs are touched by hands, the more our bodies will remember its structure. Chairs also become perfect architecture and beautiful object with holding memories and history of human bodies. Klassiker chair is the one that chases comfort, durable structure and aesthetic beauty to offer architecture for people. Klassiker lounge chair is not strictly contemporary. Its rounded lines can also fit the more traditional interiors. The chair has a beautiful warm wooden finish with the visible wood texture. 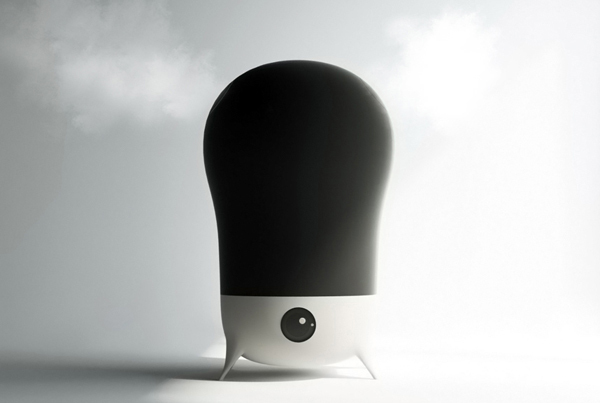 Alianoid Humidifier justifies its name as it appears in a robotic shape or an alien form. Stylish and sleek this plastic device comes in a mix of black and gray. 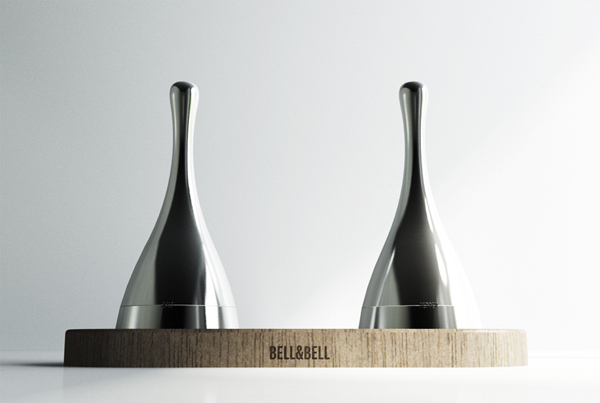 Bell & Bell is a truly contemporary product design. The bell-shaped pepper and salt shakers are made in stainless steel with bottom black plastic cover. Shake the bells and salt or pepper will come out.